It’s the first game week of the 2018 season and it’s finally time to see what Jim Harbaugh’s squad will look like on the field. This is his most talented roster to date and, even with a couple injuries, should have the chance to make the College Football Playoff. The quarterback is there, the defense is there, and the doubters are there. 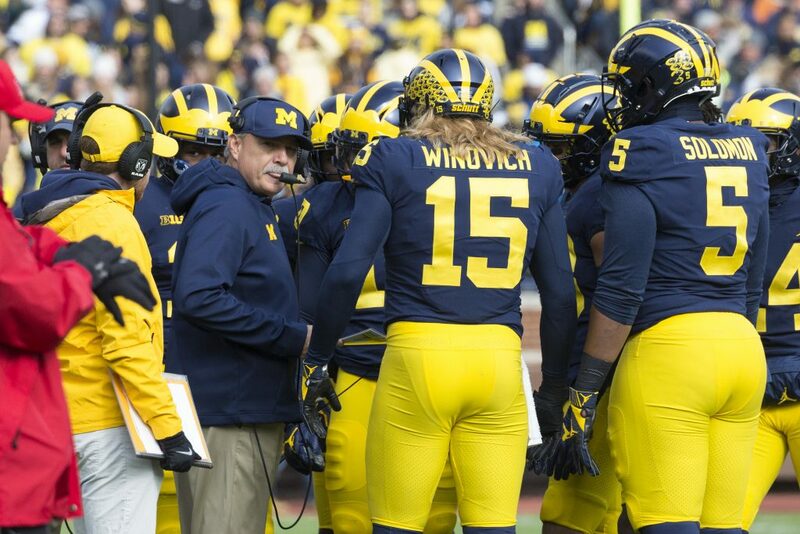 Let’s see if the 2018 Michigan Wolverines football team can prove them wrong. Fan of Osentoski’s work? Make sure to subscribe to the MGoFish YouTube channel and follow Stephen on Twitter at @StephenToski for the latest videos!